Now, I know the title of this article is a big claim and while Sicily and Sardinia are still on my ‘must-visit’ list, Trentino as a region truly did blow me away. I fell in love with Venice multiple times many years ago, adored visiting Cinque Terre in the quieter winter months and have blissfully got lost in the likes of Rome, Florence, Tuscany and more recently, Emilia Romagna. But Trentino was something different entirely. 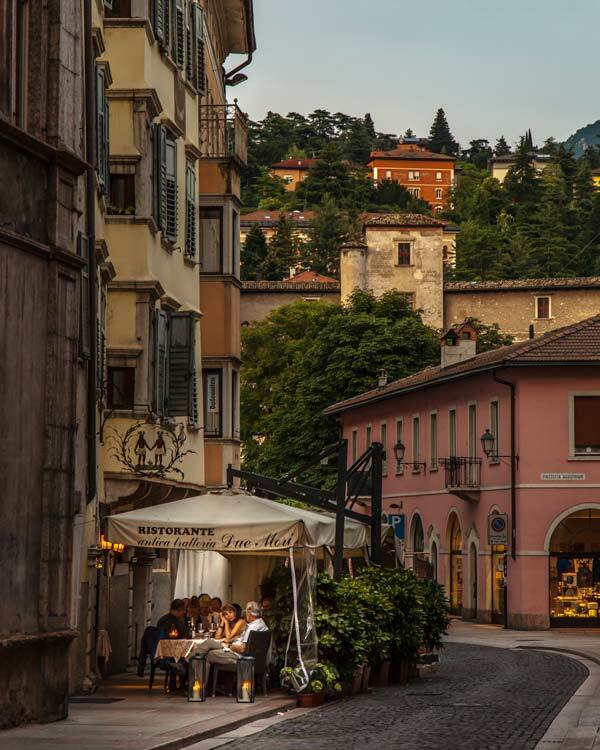 Unlike cities like Milan or Rome where you battle through crowds no matter what time of year, Trentino provided all the magic, passion and charm of Italy but with space to breath, to relax and rejuvenate. I returned from my visit to Trento, the perfectly sized capital of the region and the lakes of Valsugana feeling refreshed and utterly obsessed. Let me tell you why Trentino is a region you need on your radar! I usually like to start articles a bit more elegantly with some local antidotes, but I’ve suffered severe writers’ block getting my Trentino content together. Usually, this is because I’m feeling uninspired, but in the case of Trentino I was literally left speechless. From the second my train to Trentino from Verona started rolling through the mountains coated with vineyards, little villages and fantastic vantage points to the moment I left I just couldn’t find the words to sum up this region. It’s been a long time since I visited a place that left me speechless, but Trentino is genuinely one of the best hidden gems in Europe. The capital city of the region, Trento is a perfectly sized city break. 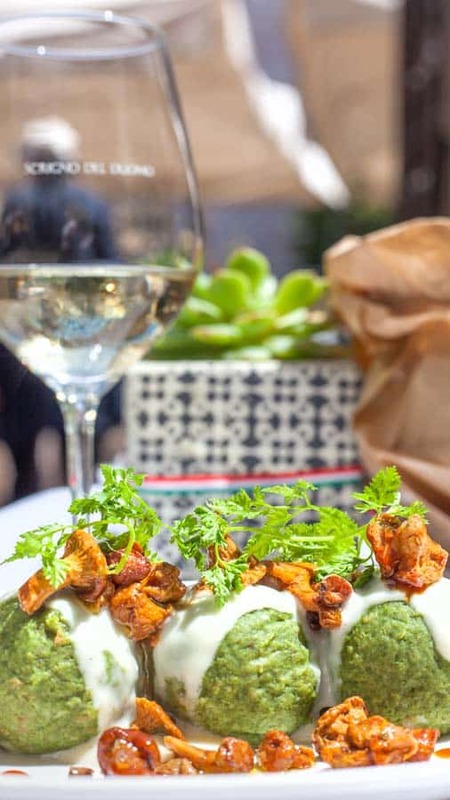 It won’t exhaust you like a weekend in Rome, but it still provides ample opportunity to experience the best of Italy; culture, art, food, more food and that relaxed vibe that makes Italy so unique. The cobbled streets of the city were spotless, a far cry from some of the filthier areas of the larger Italian cities, while the impressive Buonconsiglio Castle, galleries and outside frescos provide enough culture without being overwhelming. Over a weekend I could walk the streets with no rush to be anywhere, turning down little alleyways, grabbing drinks in the main square under the impressive cathedral and just enjoy being in a city where the locals seemed as excited to be there as I did. 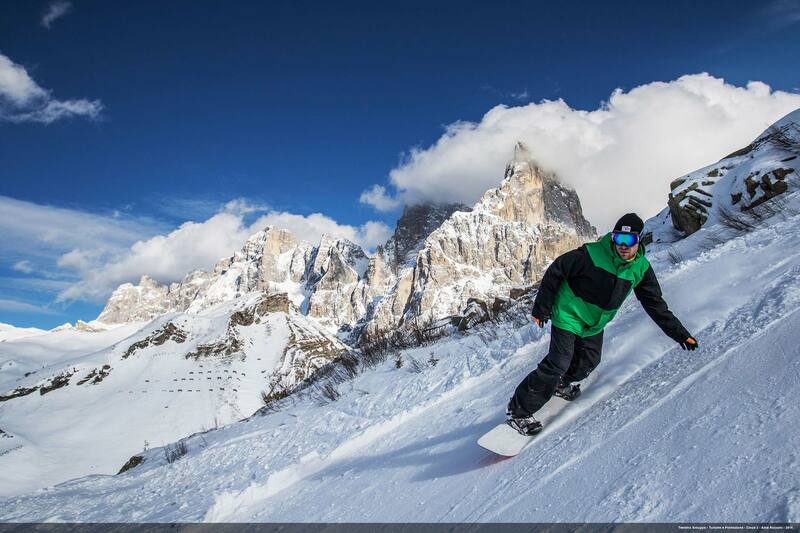 With intense winds throughout the year thanks to the mountain ranges and the numerous lakes throughout Trentino, it is a haven for water sports lovers. That said, the wind is not everywhere throughout the region and seems to be where you want it to be magically; fear not, it won’t affect lazy days sun lounging. 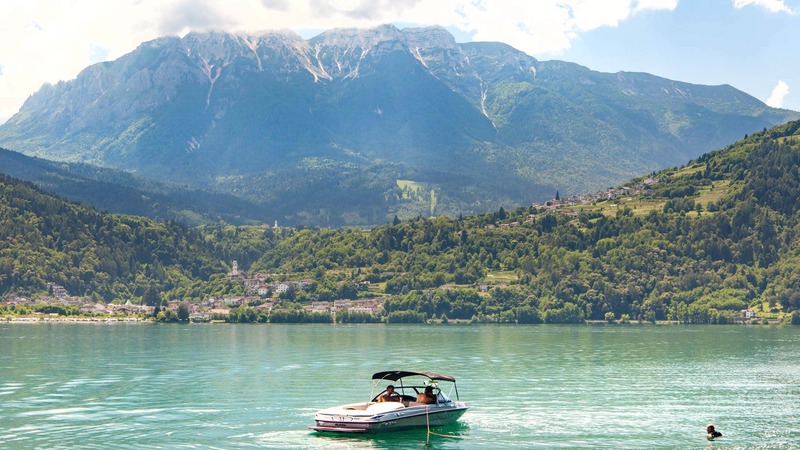 From stand up paddleboarding on Lake Levico with Oz SUP to water skiing with a world champion, the lazy to the adventurous can get their kick on the waters here. Kayaking, windsurfing, jet-skis; they all are easily accessible at one of the many lakes, especially in the Valusgana region. Lake Garda might be the most famous of the Trentino regions lakes, and Garda is actually split between three different regions with the northern tip, the best for watersports, being the part that is in Trentino. 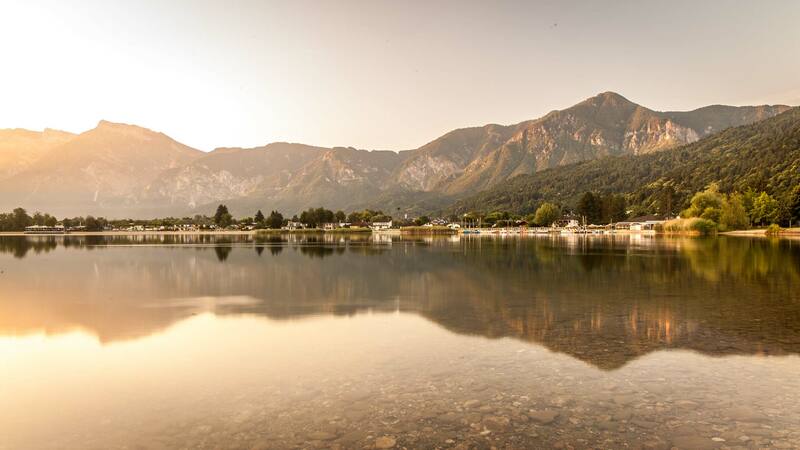 Nearly 300 lakes make up Trentino though so you can easily find your perfect place to kick back and relax. From perfectly still reflections of towering mountains to wave-ridden waters for the adventurous, the lakes are the ideal place to escape to for a long weekend. I was amazed to find out that numerous lakes had been awarded the blue flag award for beach and water quality, something I had assumed was just reserved for beautiful beaches. Once you see the clear cleanliness of the lakes and the families relaxing on the beachside shores though, you’ll quickly see why this region deserves these accolades. 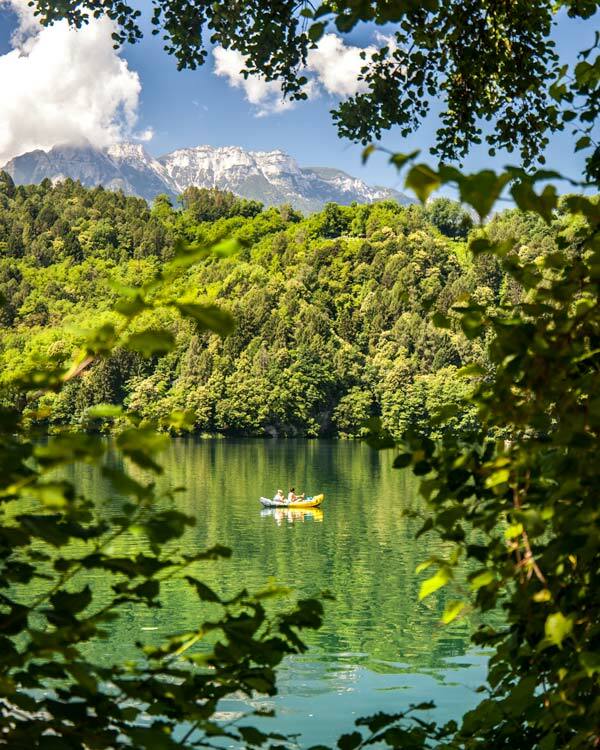 I stayed in the Valsugana region for my lake-side escape and it was the perfect getaway. 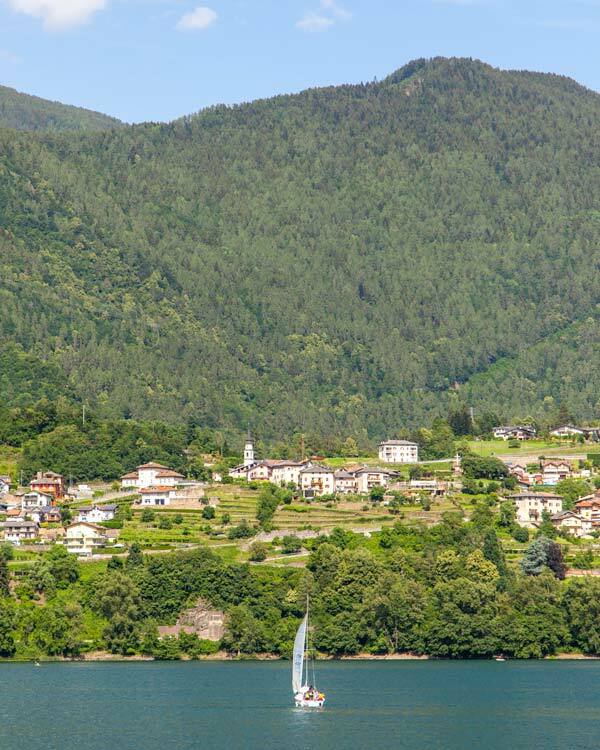 Trentino is billed as the ‘sunny side of the Alps’ thanks to its great weather and the imposing ranges in the region. While the Dolomites are of course the most famous and majestic, the pre-alp mountains are less challenging to explore and also impressive. 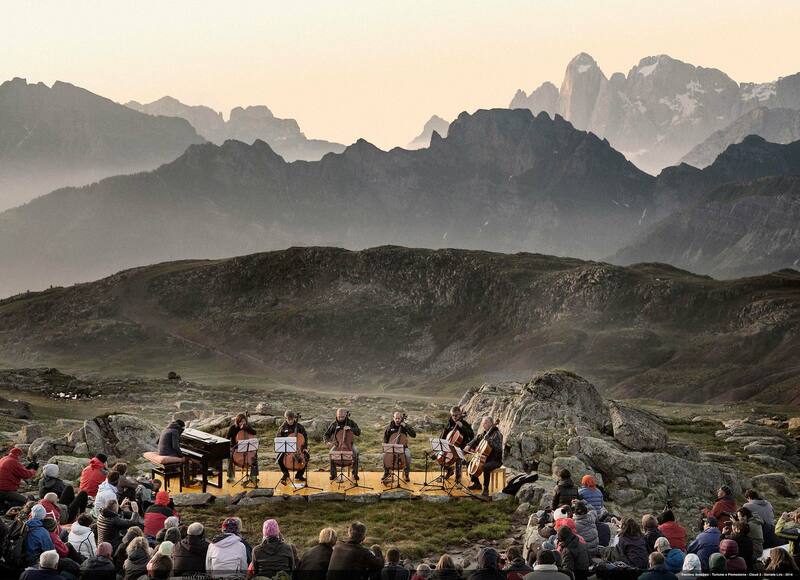 Trentino makes full use of the spectacle of their mountains by hosting incredible concerts in the open-air spaces where classical musicians turn sunrises into breathtaking magic through their performances. With a whole plethora of events in Trentino hosted in these mountains throughout the year, don’t be surprised to stumble upon some hidden gems as you venture to higher grounds. 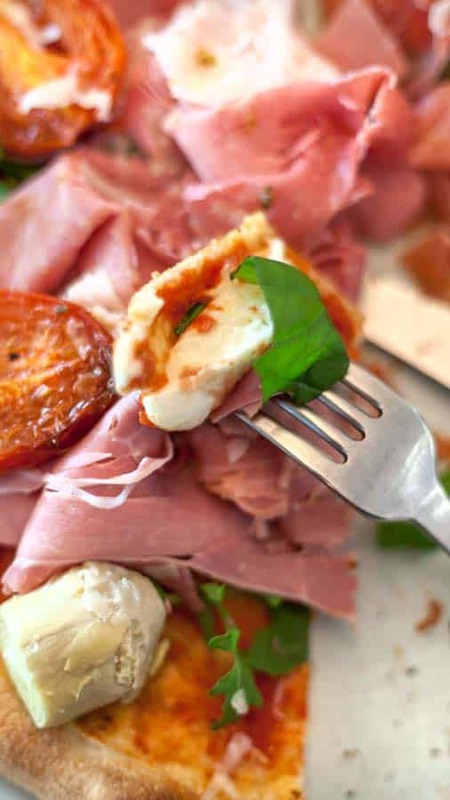 The food in Trentino, as in the whole country, is a good enough reason alone to visit this region. 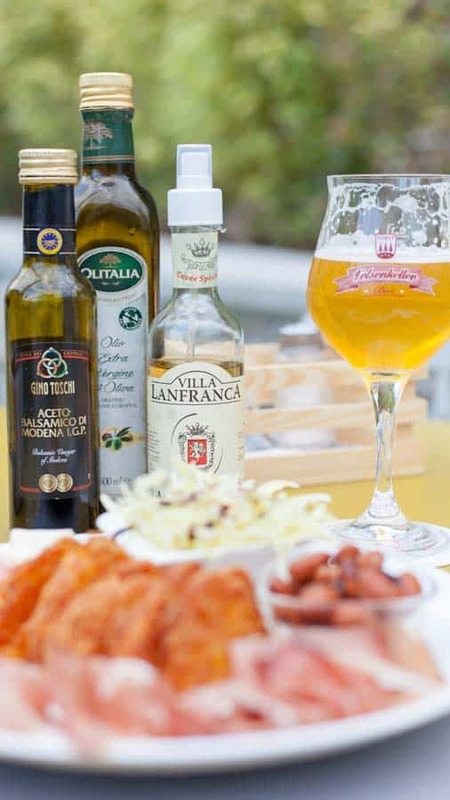 Italian traditional dishes are served up alongside local delicacies, many influenced by nearby Austria. Canederli are a type of bread dumpling, but more similar to gnocchi, which you shouldn’t miss and it goes without saying, GET ALL THE GELATO! The region also has a vast range of craft beers and wines, with Ferrari being the most famous sparkling of them all but I took quite a fancy to the white wine of Müller which is a must try. 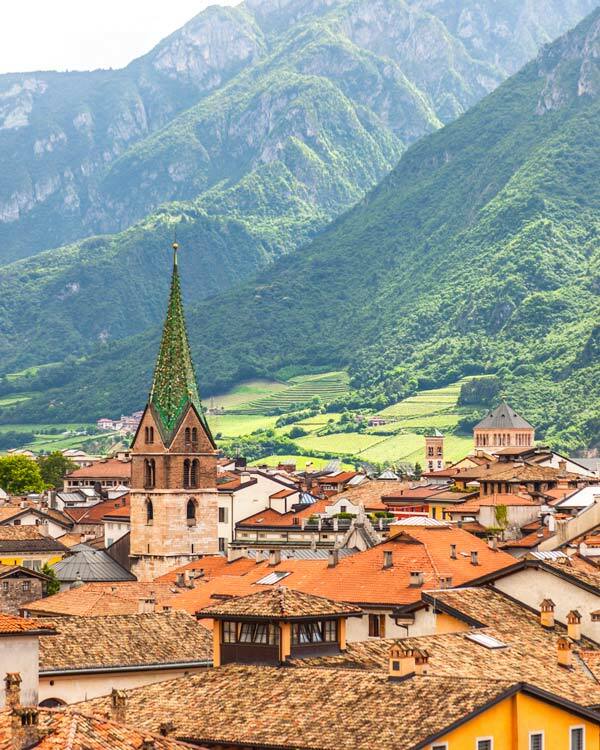 No trip to Italy would be complete without indulging in your cultural side, and Trentino is no exception. 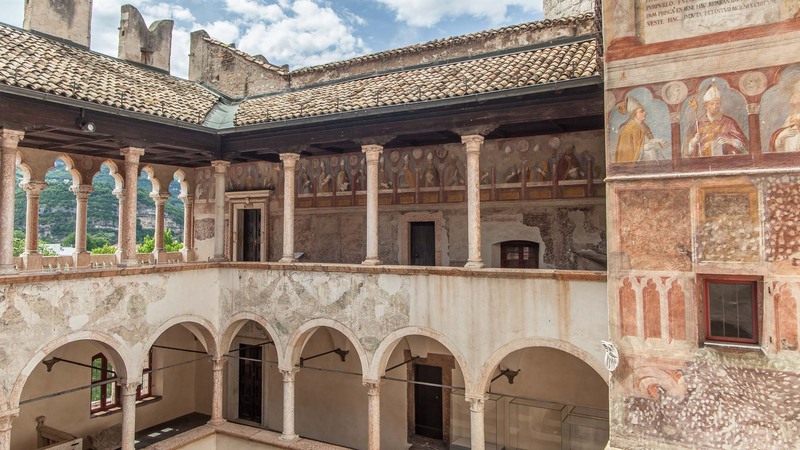 As well as the great galleries in Trento which have both modern, rotating collections and more traditional pieces, the streets of the city are littered with Frescos that make it feel like an outside museum. Castles such as Buonconsiglio Castle in Trento which doubles up as an impressive art museum through to the ruins of Castello Arco, perched on a cliff, provide more refined architecture while the colourful facades of buildings, statues and fountains complete the Italian city architecture list. 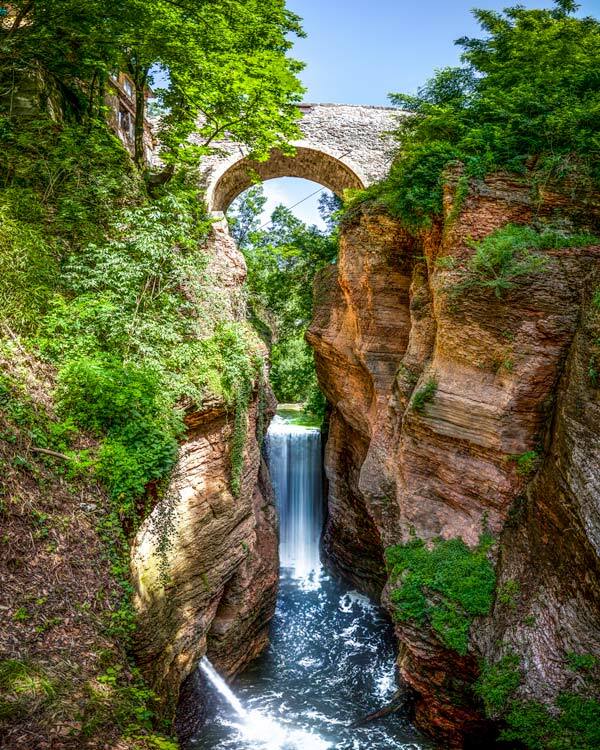 Of course, the galleries and castles I mentioned earlier fall into this list, but outside-attractions such as L’Orrido di Ponte Alto, a recently reopened gorge and one of the oldest hydraulica powers in the world will mesmerise you from the ancient bridge before standing behind the sheer power of water as it tumbles down. Amazingly, this is also another of Trentino’s many captivating outside music performance spaces. Being the ‘sunny side of the alps’ even in the snowy winter sports season you can still expect the sunshine to peek through making this an ideal all year round destination. With multiple Christmas markets thrown in for good measure, slopes for all abilities and the chances to witness the UNESCO listed Dolomites from a pair of skis, this is somewhere I’m already excited to return to in the winter months. One of the most exceptional things about Trentino for me was even in Trento the fresh mountain air was obvious. 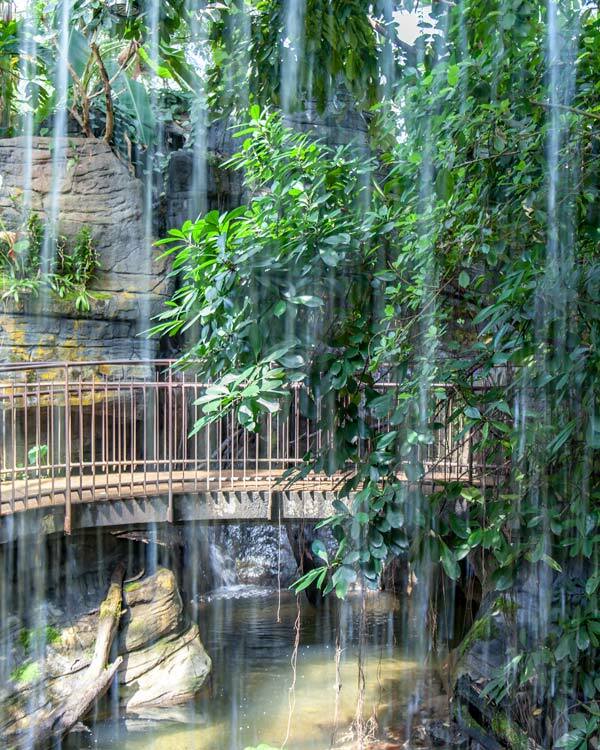 If you have lived in large cities, you’ll know the one, where you can smell something but you don’t know what it is, and then you realise it’s just what nature should smell like. I think this is why the region is such a popular hiking and cycling escape for so many Dutch visitors who, I can only imagine haven’t been sharing it’s charm as they don’t want the secret out! Countless paths criss-cross the region for mountain bikers and extreme hikers through to gentle slopes and leisurely walks for those who want to take their Trentino weekend at a slower pace. 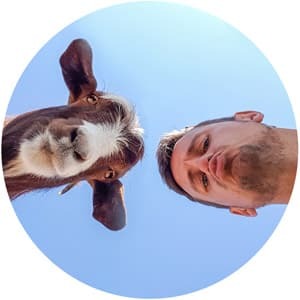 I was pleasantly surprised to discover that if you book more than two nights accommodation in Trentino with a partner hotel, the Trentino Guest Card is included in the price. 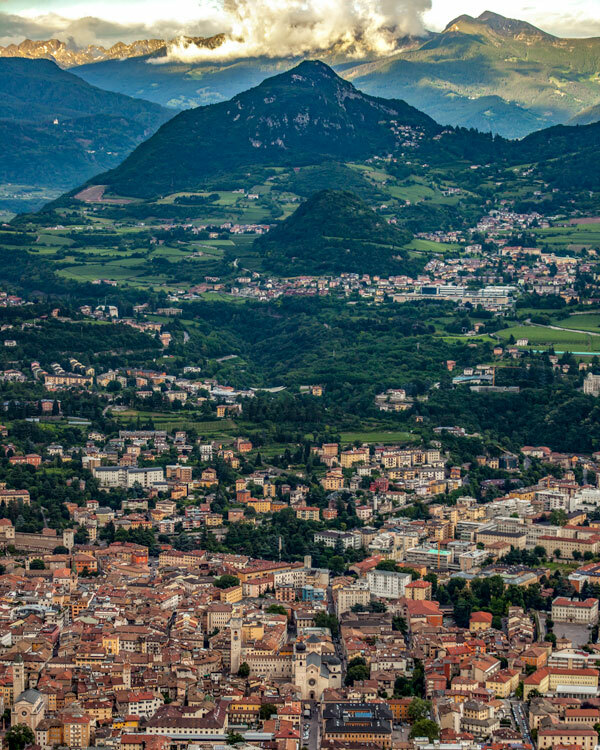 Providing regional transport on the buses and trains, access to many attractions and discounts to a selection of businesses it can help to reduce the cost of your Trentino escape. 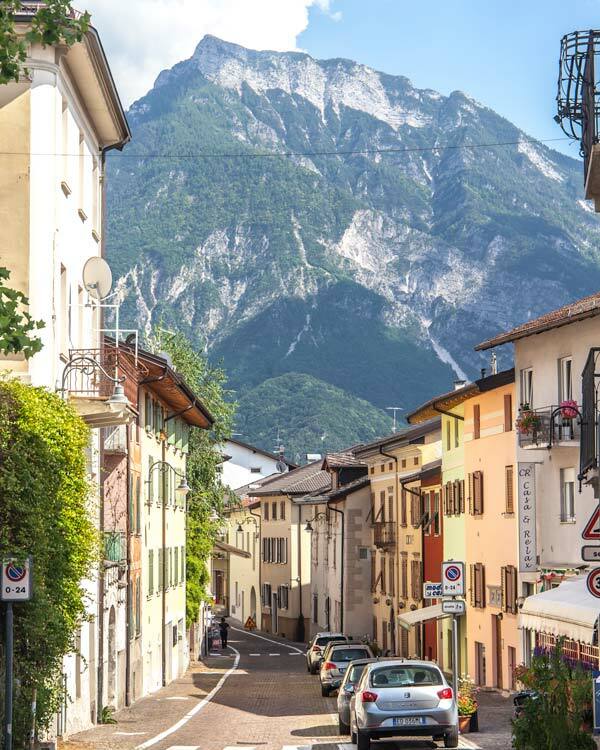 Seriously, I’m obsessed with this region and I know I have only just scratched the surface of it but if you want to know more about planning your trip, check out my articles on Trento as a weekend getaway or learn more about the lakes of Valsugana. Trust me, Trentino is well worth a window on your busy travel schedule!